Innocent Italian-Americans got caught in the crosshairs of a bigoted mob. A mob of tens of thousands of angry men surrounded a New Orleans jail, shouting angry slurs and calling for blood. By the time they were done, 11 men would be dead—shot and mutilated in an act of brutal mob violence that took place in front of a cheering crowd. 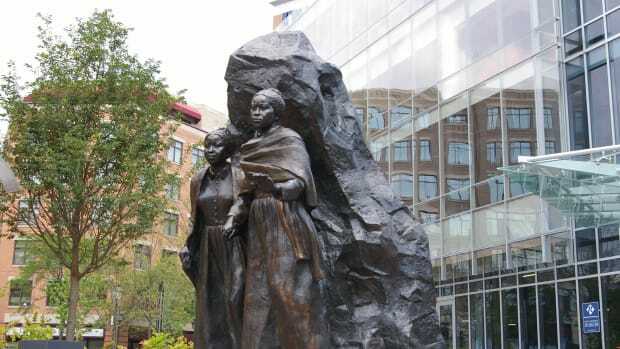 It was 1891, and the crowd was about to participate in the largest lynching in U.S. history. 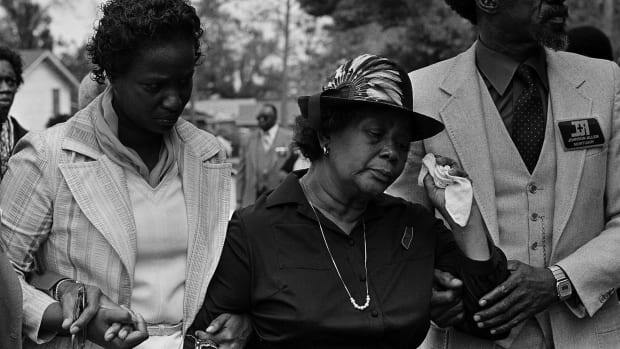 Nearly 5,000 lynchings—vigilante murders that included shootings, hangings and other forms of mob “justice”—were recorded in the United States between 1882 and 1968. Most of their victims were African-American men. But though the New Orleans lynch mob was driven by bigotry, its targets weren’t black people. They were Italian-Americans. 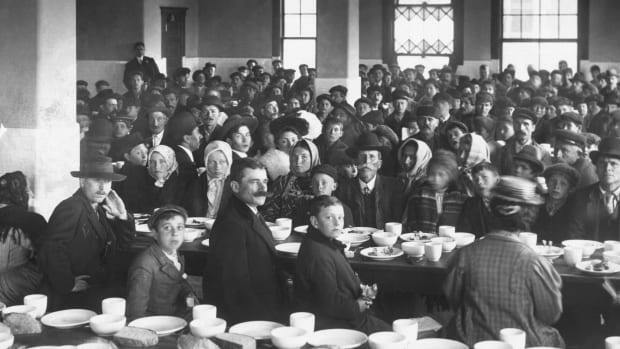 March 14, 1891 would go down in history as one of the darkest moments in the United States’ long history of anti-Italian discrimination. It began with the murder of David Hennessy. A popular police chief, Hennessy was shot down by gunmen while walking home from work. As he lay dying, a witness asked him who did it. “Dagoes,” he reportedly whispered, using a slur for Italians. These immigrants were hardworking and religious, but they were not welcomed by New Orleans residents. Though Italians had been living in New Orleans since before the Louisiana Purchase, their language and customs were considered foreign and even dangerous by some. “Sicilians were viewed by many Americans as culturally backward and racially suspect,” writes historian Manfred Berg. Because of their dark skin, they were often treated with the same contempt as black people. They were also suspected of Mafia connections, and their family networks were closely watched by the New Orleans police. At the time of Hennessy’s murder, a feud had broken out between two Sicilian families, the Provenzanos and the Matrangas. Hennessy kept close watch over the Matrangas and earned their enmity when he helped capture and deport a crime boss the family defended. But he had other enemies, too: As chief of police, he made a series of unpopular decisions to consolidate the force, and helped collect taxes on brothels and gambling houses. 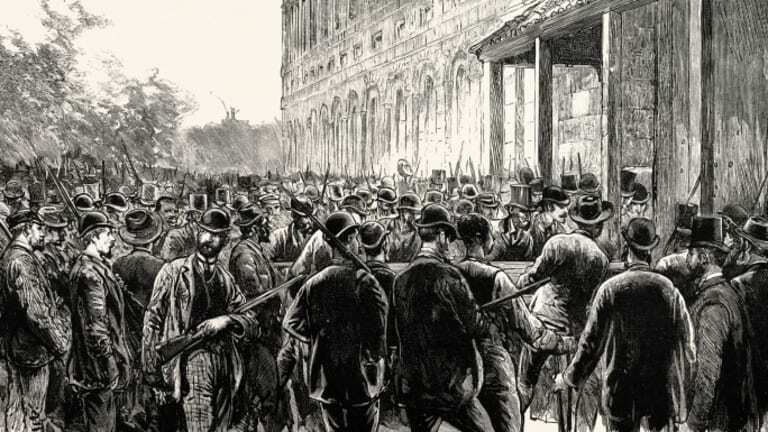 His assassination—and accusation—fanned the flames of anti-Italian sentiment in New Orleans. Police rounded up hundreds of Italians, even those who didn’t seem to be associated with the attack. Local papers fueled the fire, demanding justice and declaring nine men who were arrested on suspicion of a connection to the murder guilty before they were even tried. When news spread that the trial had resulted in six not-guilty convictions and three mistrials, the city went wild. They assumed that the Mafia had somehow influenced jurors or fixed the trial and that justice had not been served. “Rise, people of New Orleans!” wrote the Daily States newspaper. 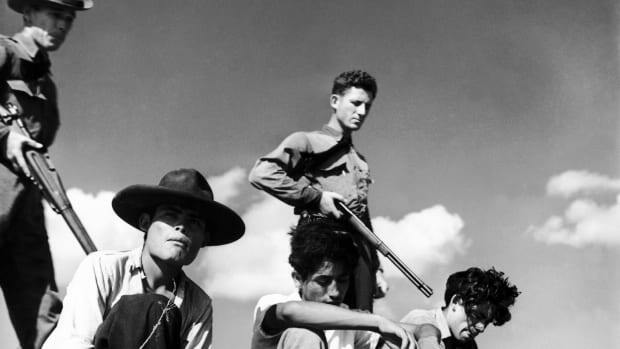 “Alien hands of oath-bound assassins have set the blot of a martyr’s blood upon your vaunted civilization.” The message was clear: If the New Orleans justice system couldn’t punish Italians, the people of New Orleans would have to do so instead. A smaller group of armed men stormed the prison, grabbing not just the men who had been acquitted or given a mistrial, but several who had not been tried or accused in the crimes. Shots rang out—hundreds of them. Eleven men’s bodies were riddled with bullets and torn apart by the crowd. 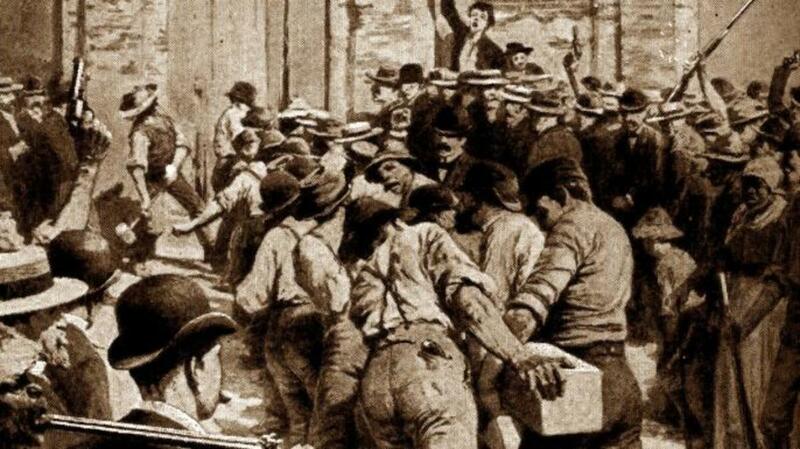 Outside the jail, the larger mob cheered as the mutilated bodies were displayed. Some corpses were hung; what remained of others were torn apart and plundered for souvenirs. 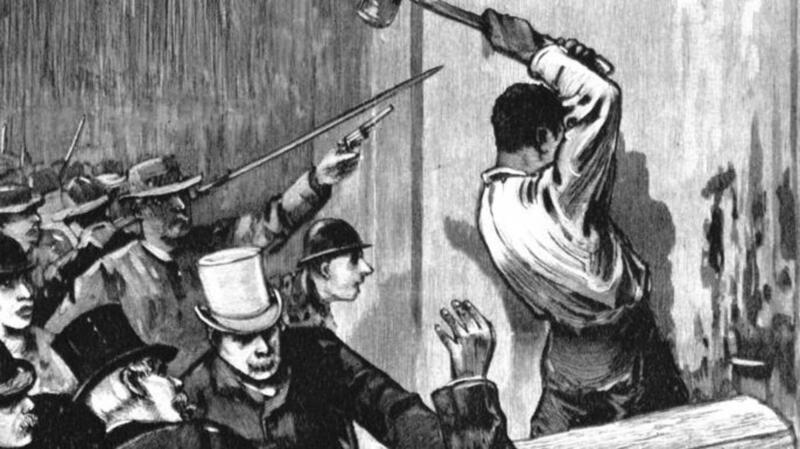 The lynch mob—composed of some of New Orleans’ most prominent residents, including future mayors and governors—went unpunished. Though the grand jury said the crowd included some of “the first, best, and even the most law-abiding, of the citizens of this city,” it claimed that none of the killers could be identified. The real identity of Hennessy’s murderer was never determined. However, the lynchings his death inspired had lasting repercussions for Italian-Americans. In the years after, the supposed (and unproven) Mafia conspiracy behind the acquittals was used as an excuse to discriminate against other Italian-Americans for decades afterward. 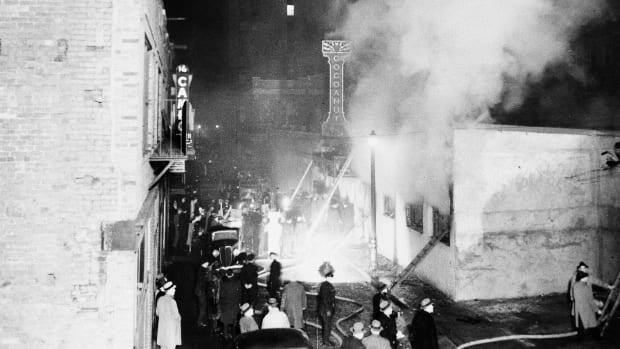 The lynchings were the most violent expression of anti-Italian feeling in America, but far from an isolated event. Bigoted sentiments surged again during World War II, when Italy entered the war on Germany’s side. 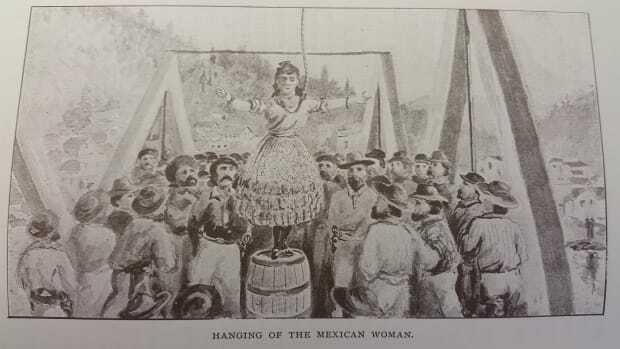 Today the 1891 lynchings in New Orleans are a reminder of how quickly anti-immigrant rhetoric can turn deadly—even in a city that now proudly celebrates its Italian heritage.